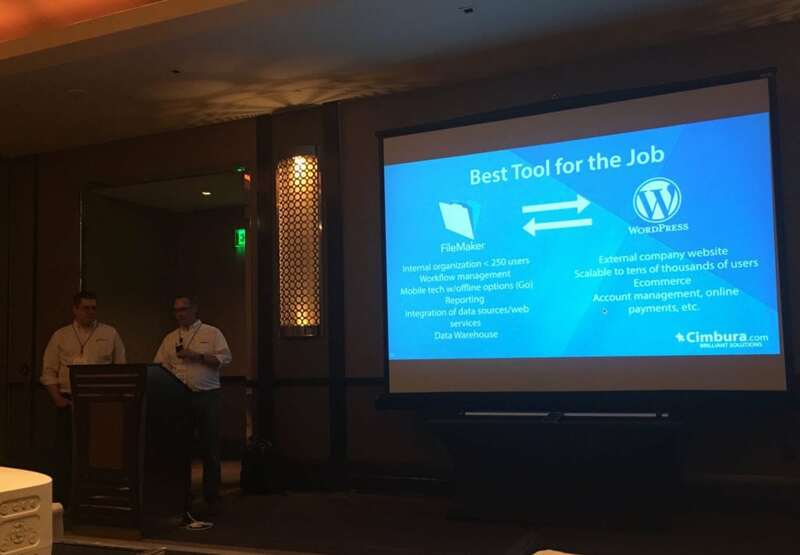 Tim Cimbura and Nick Ciske from LuminFire shared a well received presentation on FileMaker and WordPress integration at FileMaker DevCon 2016 in Las Vegas. Attendees were very interested. See the full FileMaker/WordPress Integration video presentation that runs about 52 minutes long including questions at the end. If you’re interested in this, we’d love to talk more about your particular project and see if it’s a good fit for this amazing technology. 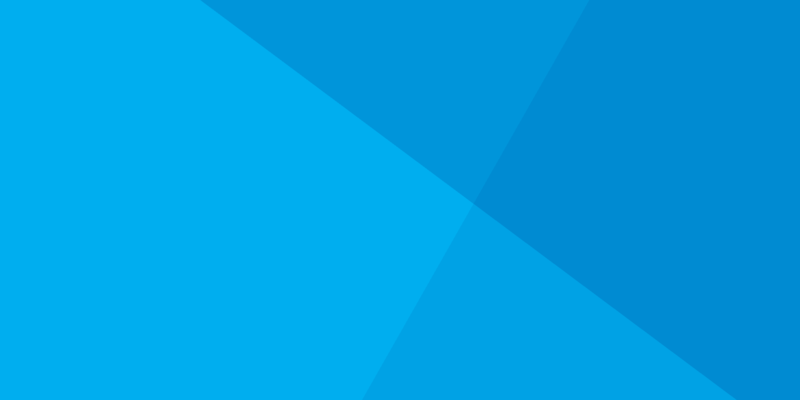 Connect with us via our project request here.